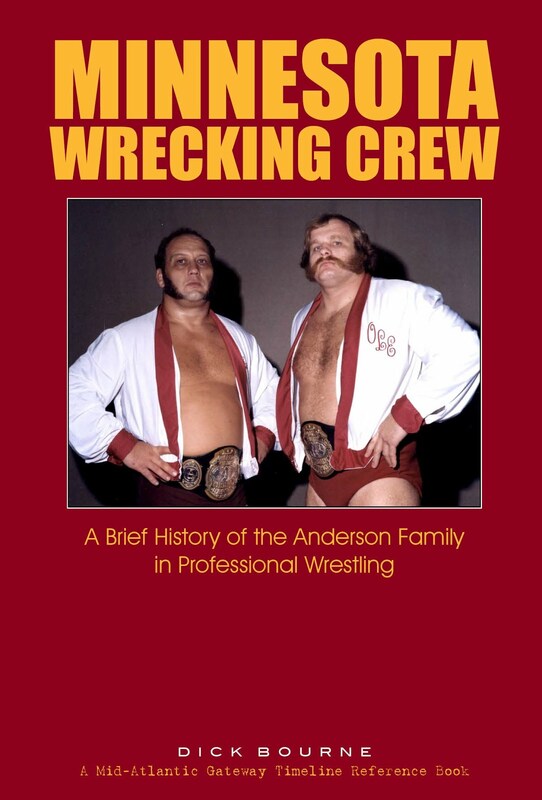 When “The Greatest,” Muhammad Ali passed away recently, it got me to thinking about Ali’s connections to professional wrestling. Without question, Ali was a big fan of wrestling. 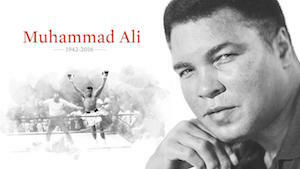 In fact, Ali admitted that much of his showmanship outside of the boxing ring had its genesis from the pro wrestling world. And on rare occasions, “The Greatest” even entered the wrestling ring or its immediate environs as an actual participant. 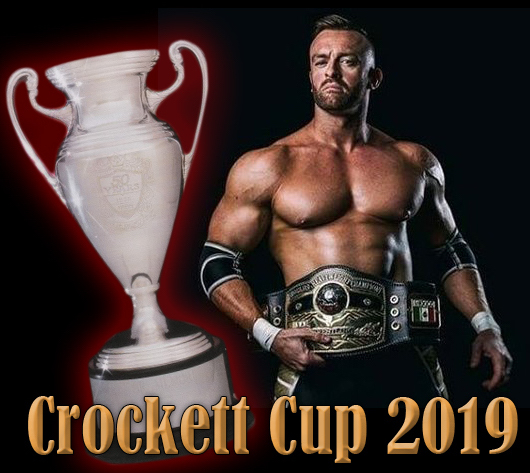 Ali’s connections to Mid-Atlantic Championship Wrestling were not substantial, but nevertheless were noteworthy and memorable in my mind. 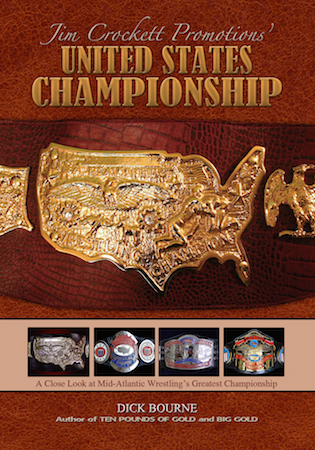 The final portion of Ali’s in-ring boxing career (1974-1981) intersected with a significant number of years from the Mid-Atlantic Championship Wrestling era. 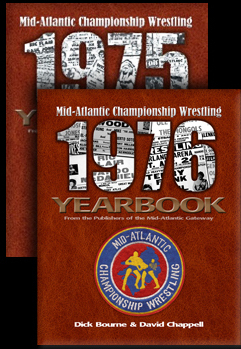 My earliest joint recollection of Ali and Mid-Atlantic Wrestling was on November 1, 1975. 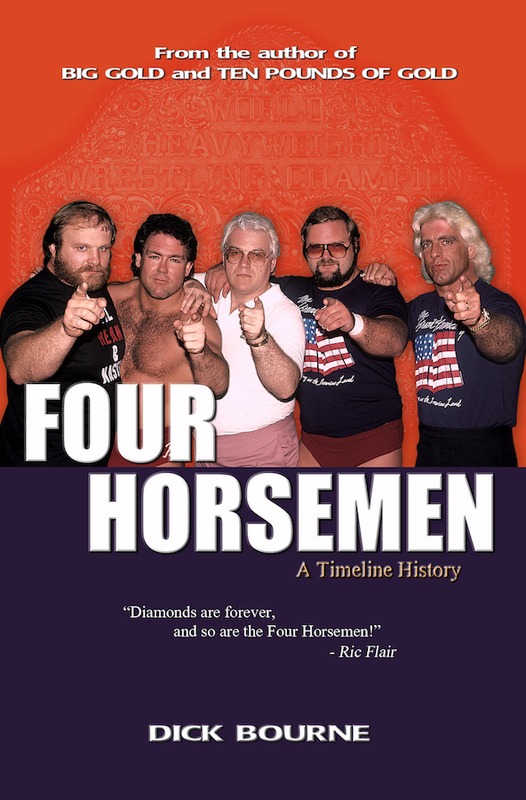 Traveling to Harrisonburg, Virginia, and what is now called James Madison University (JMU), I had just heard a promo cut by Superstar Billy Graham building a Texas Death Match against Wahoo McDaniel set for November 7, 1975 at the Richmond Coliseum. At JMU, they were showing a replay of the brutal “Thrilla in Manila,” the epic Muhammad Ali-Joe Frazier fight, that had happened a month earlier. 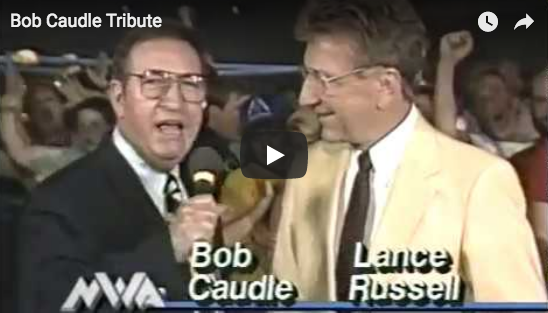 On the replay, there were also sound bites from Ali. I couldn’t help but think how Graham and Ali had the same natural charisma, which made you hang onto every word they said. The violence of the fight replay also had me wondering the whole next week if the Texas Death Match in Richmond would be as violent as the boxing match in Manila was. Superstar Graham’s promo certainly suggested that it would be! Ali’s most famous encounter with a wrestler in the ring was the matchup against Antonio Inoki on June 26, 1976 in Tokyo, Japan. 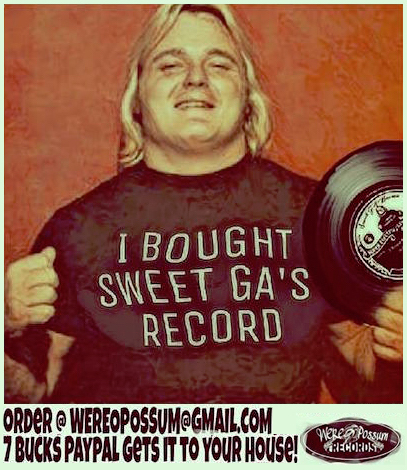 While not tied to Mid-Atlantic Wrestling, I was nevertheless interested in the outcome and remember listening for updates by round on my scratchy transistor radio. 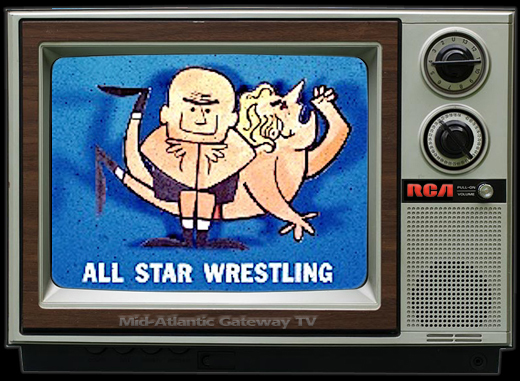 The match and resulting “draw” left many unsatisfied, but it did bring Ali back into a wrestling discussion on Mid-Atlantic Wrestling television! Later in the summer of 1976, “Professor” Boris Malenko managed Bolo Mongol, who had just completed a tour of Japan. Malenko bragged that Bolo Mongol had defeated Inoki three times in three different Japanese cities. Malenko hastened to add for the viewing audience, that Inoki was the same man that Cassius Clay (Boris used Ali’s birth name) couldn’t defeat! 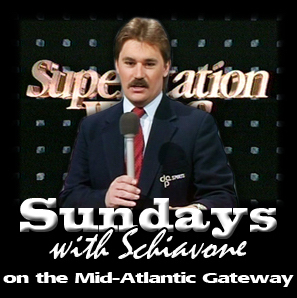 What made this segment particularly memorable was that for the only time I could remember, Bolo Mongol actually spoke on Mid-Atlantic TV saying, “Clay could not beat him; I beat him.” I was told much later in time that Bolo Mongol and the Masked Superstar were actually the same person. At first I didn’t believe it, and went back to the audio I had of that Bolo Mongol statement…and yes, it was clearly the same voice as that of the Masked Superstar! 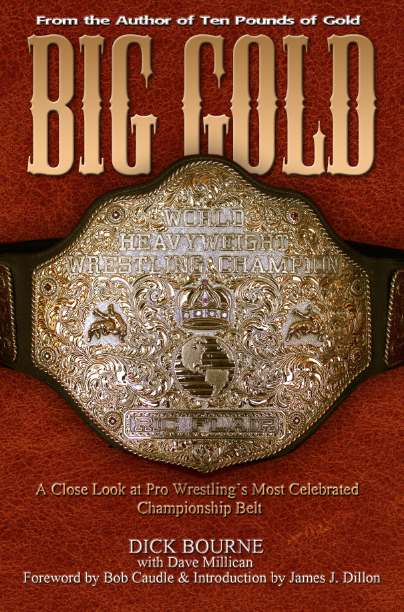 The popular strongman from Roanoke, Virginia, Tony Atlas, also had a Mid-Atlantic connection with “The Greatest” during Tony’s second stint in the Mid-Atlantic area in 1978. Atlas and Ali made a joint appearance of sorts in an edition of a Mid-Atlantic Magazine that was sold in the territory’s arenas in 1978! 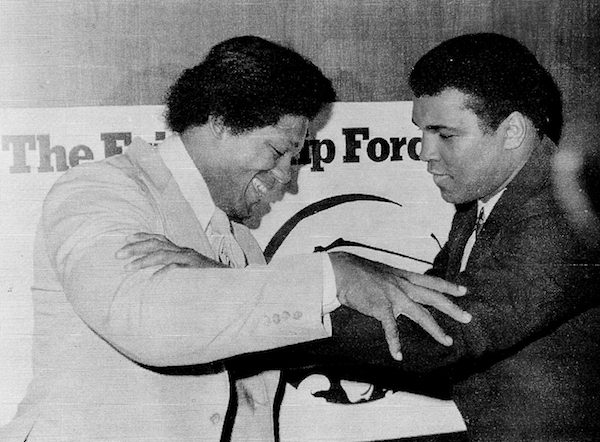 Posing for a photo together as part of a Friendship Force International function, both Tony and Ali seemed very happy in promoting the “peace through friendship” agenda that the Friendship Force espouses and acts on, by bringing diverse people from all over the world together. 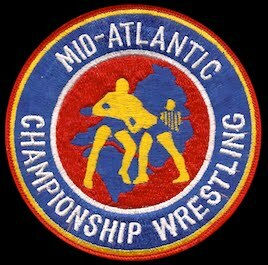 But what comes to mind for me as the most enduring Ali connection with Mid-Atlantic Wrestling also happens to involve Tony Atlas, and it was a promo that Tony did with Rich Landrum promoting a bout against Ken Patera, which was a no disqualification match in Charleston, South Carolina set on August 18, 1978. 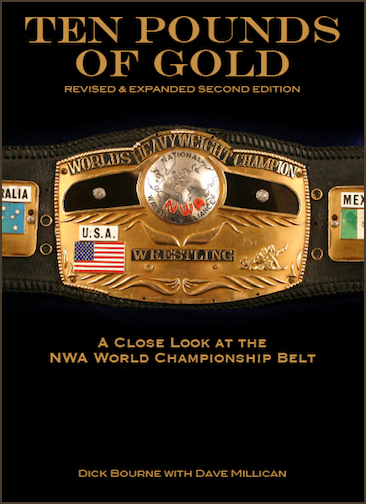 Tony wrapped up the interview reiterating, “Patera, I want the title; I want some of you to go along with it. 500 pounds is gonna be hittin’ back, 500 pounds is gonna be boogying with ya daddy! Patera, you got the title, you ain’t gonna keep the title! I want you Patera; it’s gonna be p-funk. P-funk, excitement...I gotta get there! I’m goin’ there now. Bye ya’ll, I’ll meet you there…"